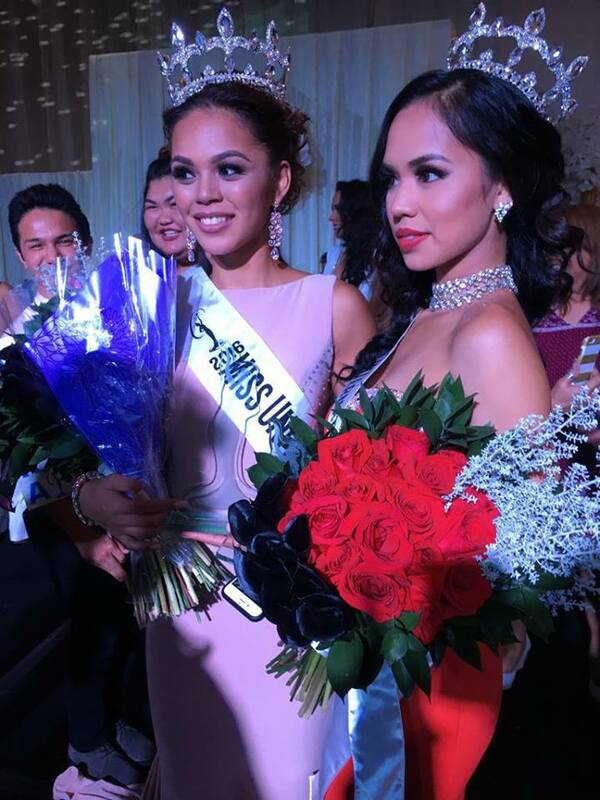 The new Miss Universe Guam is Muneka Taisipic. She will represent Guam at the next Miss Universe Pageant in the Philippines. 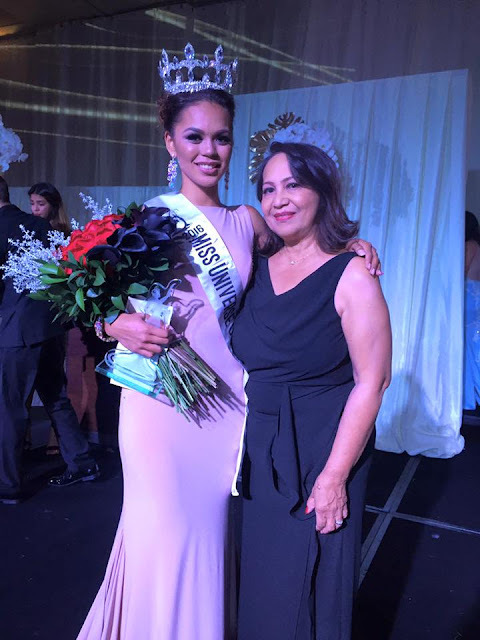 Annalyn Kuan was crowned Miss International Guam 2016 and will represent Guam at the Miss International Pageant in Tokyo. Marystar Welch finished in third place. Two pretty girls who will probably go unplaced.